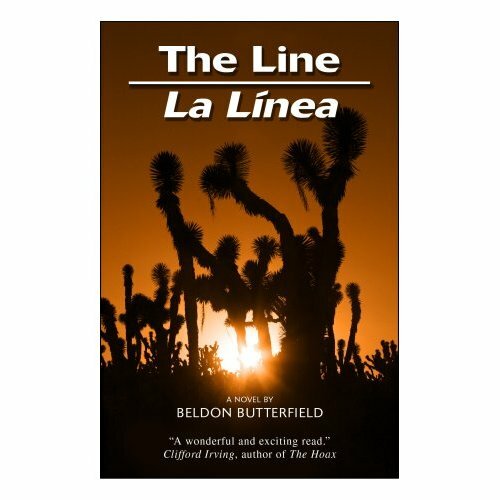 The Line – La Linea, by Beldon Butterfield (Ediciones de la Noche, 2007). 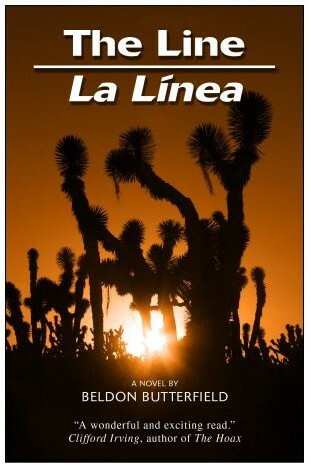 This novel is set in the nether world of the Mexican drug trade, where men and women on both sides of the border wage an ill-fated “war on drugs” against a formidable enemy in command of an army of ruthless killers with endless resources. Amid this amoral world of violence, a three way romance is forged between the striking and athletic DEA agent Fernanda Deering, the dashing but conniving Jaime Nuñez, a sub comandante in the PGR – Mexico’s elite law enforcement agency – and George Redfield, a bon vivant bi-cultured Pulitzer Prize-winning journalist. Born and raised in Argentina, Beldon Butterfield is a U.S.-educated author who came to Mexico with Time Inc. and now divides his time between Mexico City and San Miguel de Allende.